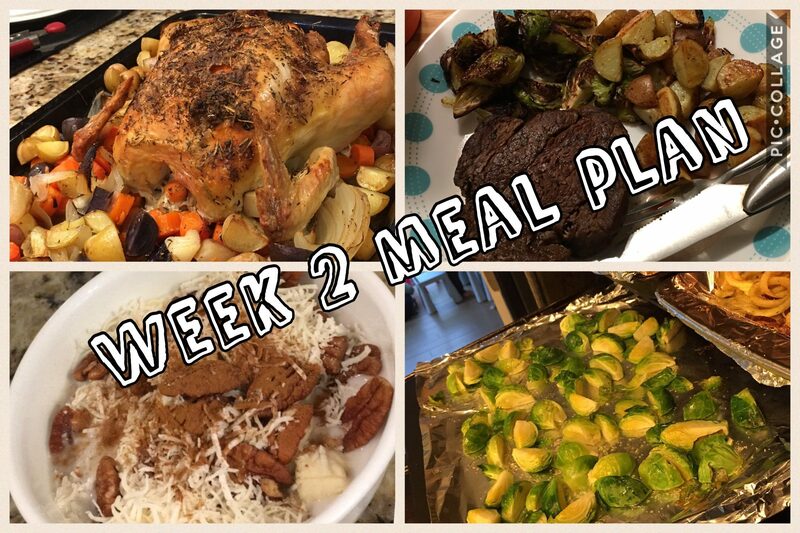 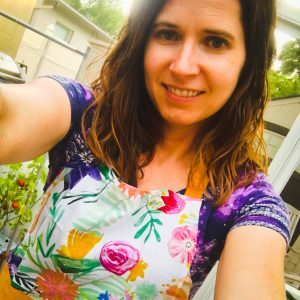 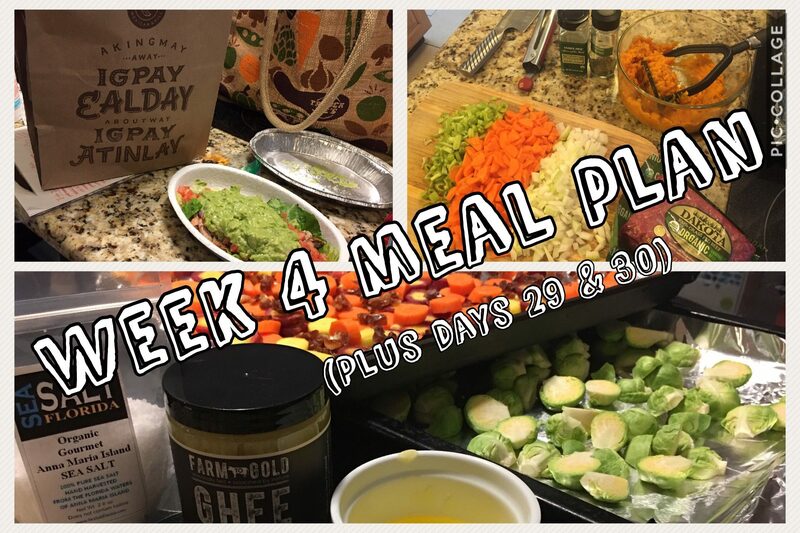 Week 4 Whole30 Meal Plan – Just One More Week! 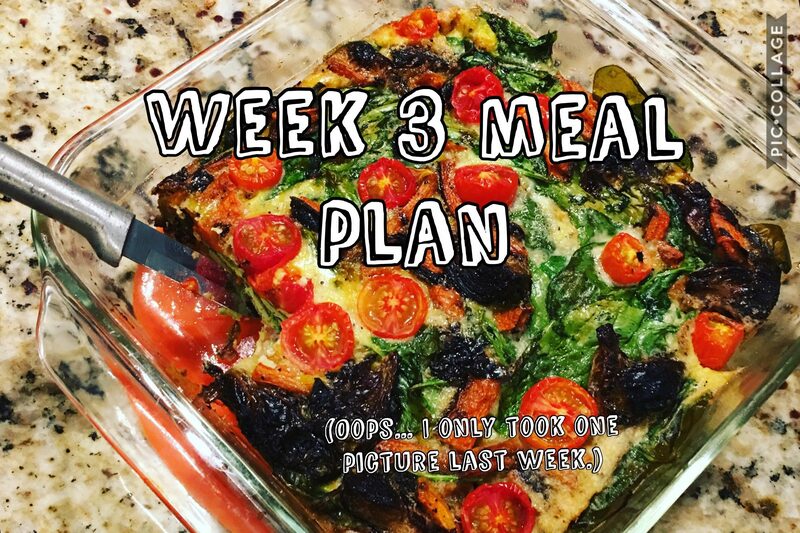 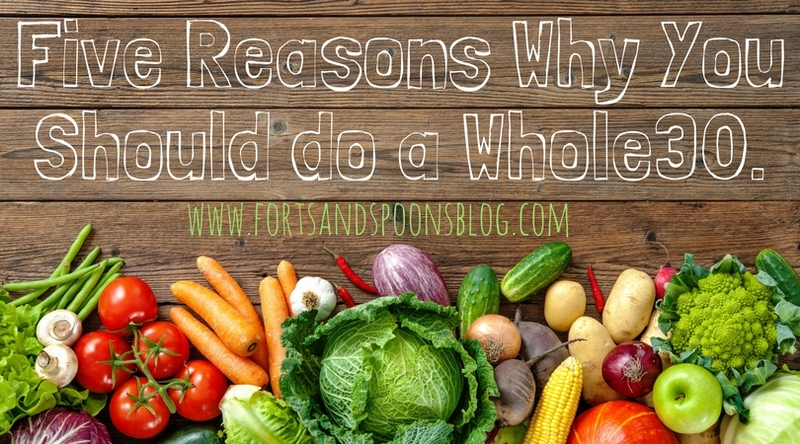 Whole30 can be hard. 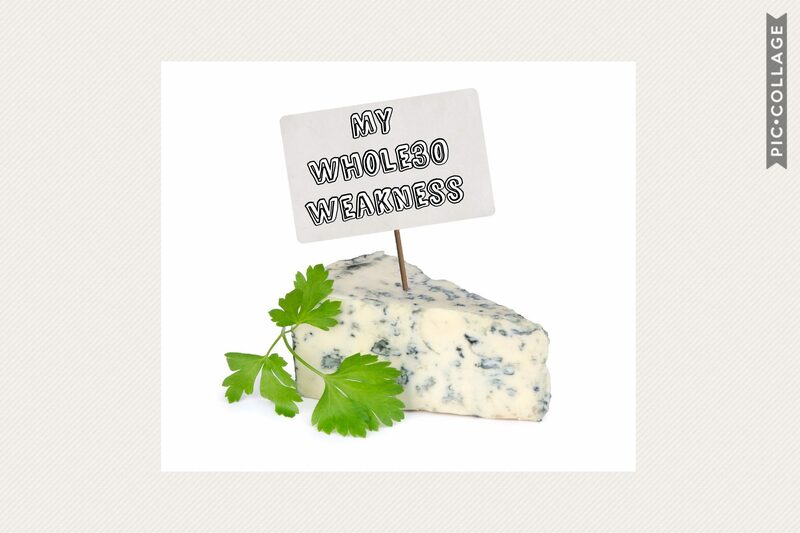 Also, why is blue cheese so yummy?